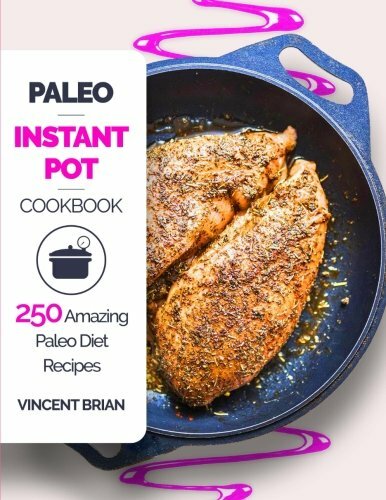 View cart “Paleo for Every Day: 4 Weeks of Paleo Diet Recipes & Meal Plans to Lose Weight & Improve Health” has been added to your cart. 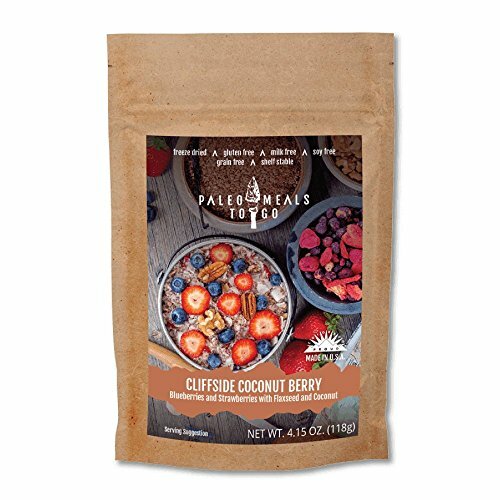 The Paleo Diet, also known as “The Caveman’s Diet” has helped many celebrities, athletes, and popular personalities claim the perfect body and healthy lifestyle, and is known as one of the most successful diets of this generation. 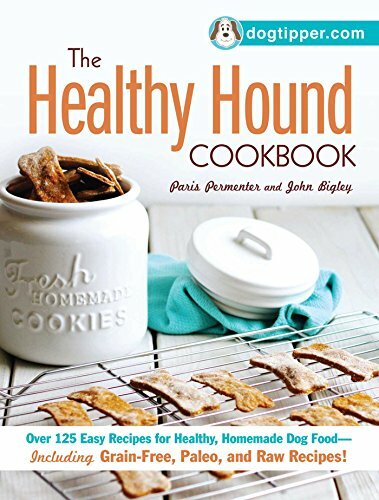 The Author “Emma Fisher” is back again with another easy-to-understand diet book. After such rewarding reviews about her previous book “DASH Dieting etc.” here on Kindle, she has returned with another famous diet that will get you living and eating healthy in a short amount of time. 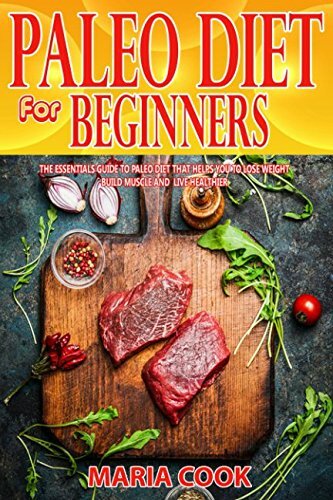 This book is for beginners who are eager to make a change, and need the extra boost to transition into the popular Paleo Diet. 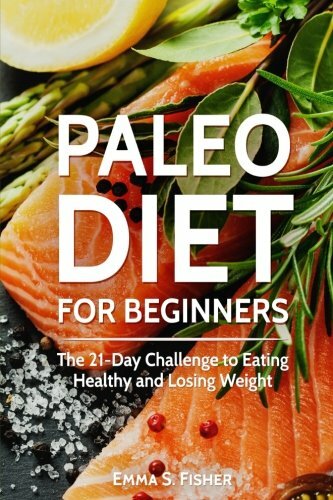 “Paleo Diet for Beginners: The 21-Day Challenge to Eating Healthy and Losing Weight” will help you understand how to begin, and how to succeed. 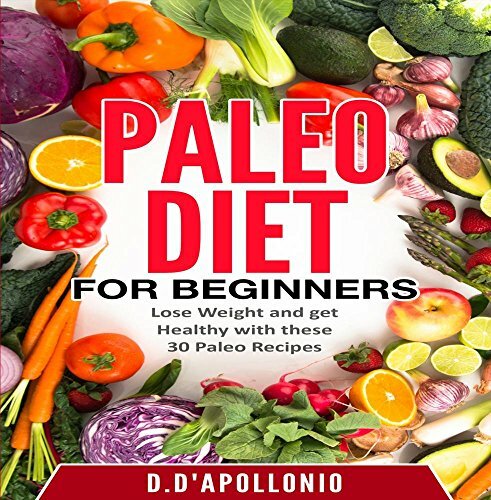 You will learn the following from this book: • You will discover why Paleo is one of the top diets of this generation. 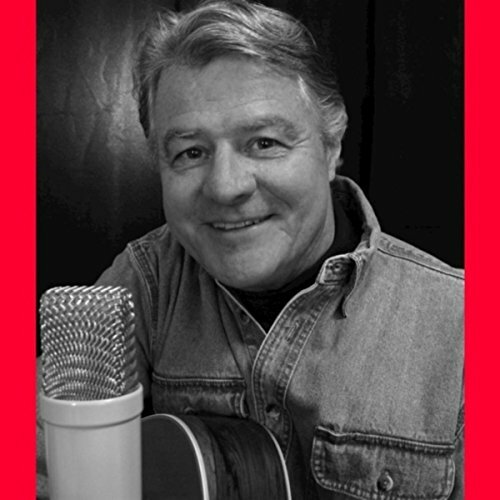 • You will understand how the “modern man’s diet” has caused man to regress from being agile, athletic, and lean into being sluggish, inactive, and overweight. 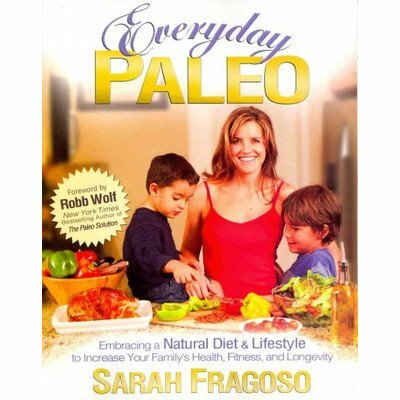 • You will appreciate why going Paleo is the solution to achieving your goals such as eating healthy and losing weight. 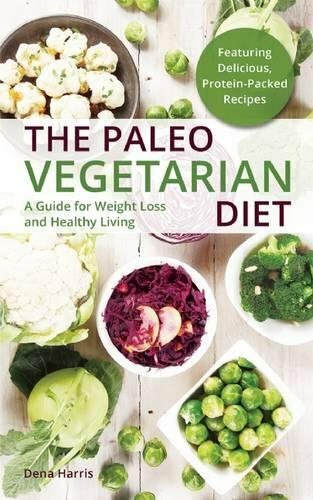 • You will learn different tips that will enable you to effectively transit from your old diet to Paleo. 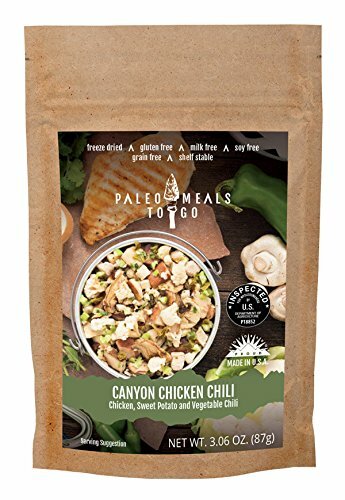 Different recipes that are enough for your first week of eating Paleo • and much, much more! Are you ready for the challenge? 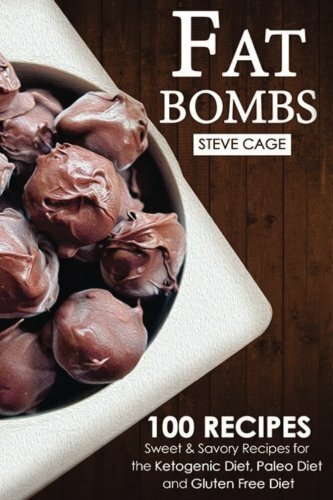 Download this book now and you’ll surely be on your way to losing weight and a healthier lifestyle!